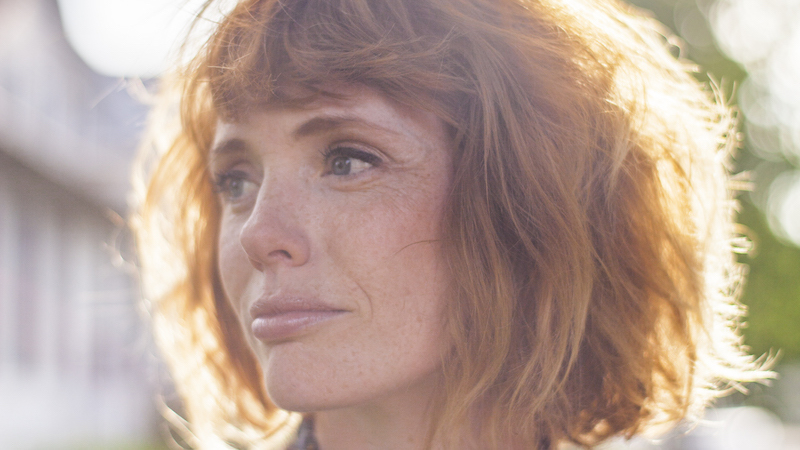 Having followed up her hugely acclaimed album Impossible Dream with an exclusive Record Store Day 7” release Bratt, HALEY (FKA Haley Bonar) returns to the UK for a series of intimate shows this November. “These two songs are kind of the last ones I wrote with lyrics in them, at least, for the time being. "Bratt" was intended to be sung from a teenage perspective, appropriating that unsentimental attitude while simultaneously looking back at yourself at that age, all of the insecurities that went along with it, letting go of your self-judgement on the past."